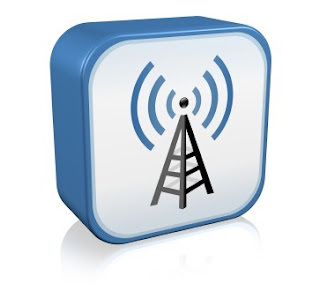 Welcome friends, in my previous post i have introduced the topic " How to hack the wifi or wireless Networks" in which i have explained the various wireless scanning tools with their download links. Today i will explain you how to use them. So today we will discuss scanning of wireless networks so that we can get the list of wireless networks around us and we can try our hacks on them. So guys lets continue Hacking Wireless Networks - Episode 2.
in previous post i have given you the list of topics that we cover in hacking wireless networks so lets continue the second topic. First of all we have to locate all the wireless networks around us. For this we have to do the scan for wireless networks its pity similar like we scan with antivirus for viruses in our system. Similarly we look for wireless networks around us with wireless scanning tools that i have mentioned in previous post. in this i have mentioned a lot of hack tools to scan the wireless networks but as i have said earlier my favorite is NetStumbler. Let's discuss now how to use NetStumbler? 3. But second point doesn't matter much so try to use better encryption method i.e. WAP to password protect your wireless Network. So guys that's all for today , I hope you all have liked it. So keep visiting to know more about hacking. Guys you must know everything that's why i am explaining each and everything in this tutorials related to wireless networks or wifi hacking. 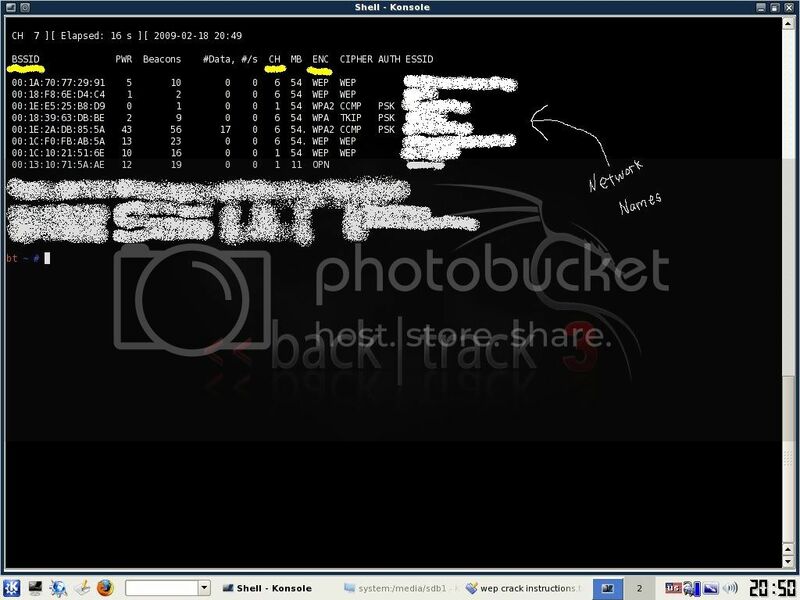 Its a complete wireless network hacking tutorial with all hacking tools and how to use them. Using these you will came to know how to hack wifi or wireless networks and note guys this tutorial is 110% working like other one's. MacStumbler is a small utility to emulate the functionality of projects like netstumbler, bsd-airtools, and kismet. It's meant purely for educational or auditing purposes, although many people enjoy using these types of programs to check out how many WiFi (wireless) networks are in their area, usually known as "war driving". Redfang is an application that finds non-discoverable Bluetooth devices by brute-forcing the last six bytes of the device's Bluetooth address and doing a read_remote_name(). THC-WarDrive is a tool for mapping your city for wavelan networks with a GPS device while you are driving a car or walking through the streets. THC-WarDrive is effective and flexible, a "must-download" for all wavelan nerds. StumbVerter is a standalone application which allows you to import Network Stumbler's summary files into Microsoft's MapPoint 2002 maps. The logged WAPs will be shown with small icons, their colour and shape relating to WEP mode and signal strength. Wireless Access Point Utilites for Unix - it's a set of utilites to configure and monitor Wireless Access Points under Unix using SNMP protocol. 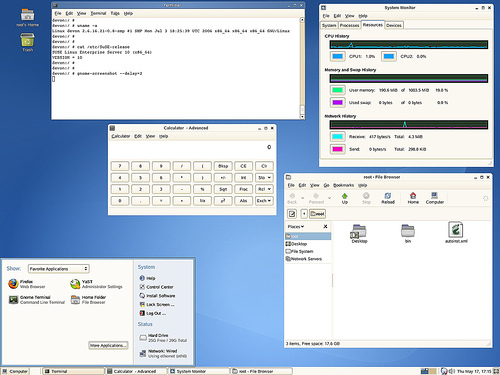 Utilites knownly compiles and run under Linux, FreeBSD, NetBSD and AIX. AirMagnet WiFi Analyzer is the industry "de-facto" tool for mobile auditing and troubleshooting enterprise Wi-Fi networks. AirMagnet WiFi Analyzer helps IT staff quickly solve end user issues while automatically detecting network security threats and other wireless network vulnerabilities. The features of the tool that i have discussed above is called QUICK FIX. Quick fix is really an outstanding tool. Its an complete solution of a to z windows XP problems. You can recover back from all types of virus attacks using this tool. 8. Fix Delay at start up. So Guys why are you waiting Download Quick Fix and Fix your windows problems wasily in a single click.. Thanks Folks For your positive response to A beginners guide to Linux Now in this article i will show you how to download and install linux in vmware work station. If you already have vmware workstation 7.1.3 without lisence then make it a full version. Don,t worry about torrent speed these torrents are good. After downloading all above mention essential things you are ready to install linux. After installing Vmware workstation you are ready to install centOS 5.5 on it. If you have any questions please comment here. There are various approaches to answering this question. The broad answer is: "any of them," but that's not very helpful if you're just looking for a place to start. The problem is, there never can be one best Linux distribution for everyone, because the needs of each user tend to be unique. Telling someone who's looking for a good introductory distribution to try Gentoo, for instance, would be a mistake because for all its positive qualities, Gentoo is decidedly not a beginner's distro. All too often, Linux aficionados will tend to list the distributions they like as the best, which is fair, but if they are not aware of their audience, they could suggest something that does not meet that person's needs. Finding a good Linux distribution is like finding a good match in an online dating service: good looks aren't the only quality upon which to judge a Linux distro. There are a lot of Linux distributions that have the primary focus of becoming the next best desktop replacement for Windows or OS X. Of all the categories in this list, this is the most sought-after, and contentious, group of distros. While it would be ideal to include many distributions on this list, the reality is that there really needs to be just one "best" Linux distribution. 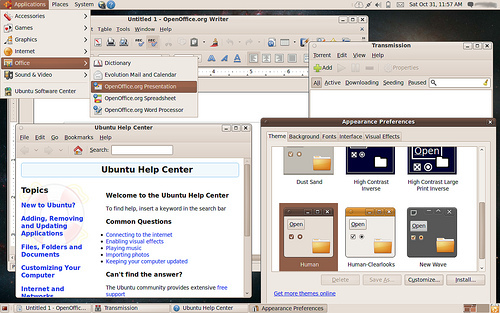 For early 2010, that distro has to be Canonical's Ubuntu. Ubuntu edges out its closest contenders, Fedora and openSUSE, because its development team is constantly focused on the end-user experience. Canonical and the Ubuntu community have spent a lot of time and resources on bringing ease-of-use tools to this distribution, particularly in the area of installing Ubuntu and installing applications within Ubuntu. In addition, Ubuntu's level of support for its desktop products is highly superior, which is important in this class of distributions since it is the most likely to contain users new to Linux. Both the official and unofficial Ubuntu documentation is robust and searchable, a big plus. Laptop distributions almost fall into the same category as desktop users, but there are a number of key differences that make the criteria for evaluating a good laptop distribution important. Power management, docking tools, and wireless ease-of-use are critical to users on the go, as is having a distro that meets those needs. Right now, the best laptop distribution is openSUSE, one of the lead contenders for the desktop honors. On the laptop, openSUSE shines with great connectivity tools, such as an easy-to-use networking toolset that not only handles WiFi connectivity, but also CDMA/cellular modem connections. openSUSE also deals with docking stations for laptops very well, including dual-monitor management on the fly. Power management is very granular, which is great for detailing various power needs you might find yourself needing. This category is replete with great contenders as well, and it's difficult to highlight just one. At the end of the day, though, the nod must be given to SUSE Linux Enterprise Desktop (SLED). The reason is simple: while SLED and its primary competitor Red Hat Enterprise Linux Desktop are nearly identical in features and support performance, SLED has the advantage of the openSUSE Build Service, a free and open service that lets applications be built and delivered to SUSE Linux and openSUSE products (as well as Red Hat and CentOS). This is a very important differentiator in enterprise desktop development, as it means that SLED has the current advantage of application building and deployment in the enterprise arena. 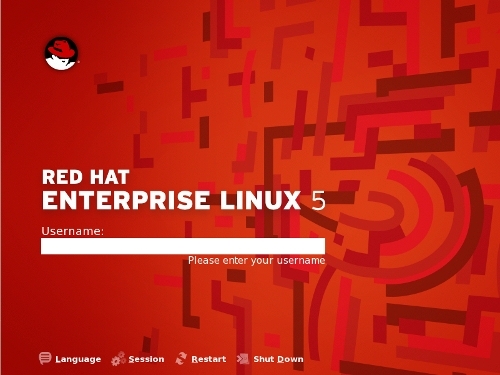 Again, in this category it really comes down to two main contenders: Red Hat Enterprise Linux (RHEL) and SUSE Linux Enterprise Server (SLES). Given the pick for the Enterprise Desktop category, you might expect SLES to get the "best of" label here. But, when all factors for the enterprise server are weighed, RHEL is still the king of this particular hill. Red Hat edges out Novell with its server product, because RHEL users get a deeply mature distribution, and Red Hat's support structure is second to none in the enterprise channels. As Linux technology improves, users can easily choose the LiveCD version of practically any of the Linux distros listed here to get the best LiveCD experience for their needs. There is a specialized class of LiveCDs, however, that offers users utilities and tools for the specific purpose of repairing existing Linux and Windows installations. These distros are very useful to have regardless of what primary Linux distribution you like to use, because in a crisis they are invaluable to own. 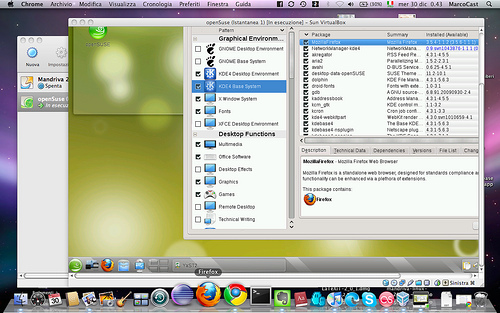 In this class of distribution, KNOPPIX is hands-down the most complete and useful distro. Loaded on a CD or USB storage device, KNOPPIX will let you recover from nearly any rare Linux system crash as well as the much-less-rare Windows breakdowns. Linux is inherently very secure compared to other operating systems, but there's always room for improvement. One of the challenges for locking down Linux is if you are not careful, you can take away too much functionality. Another challenge is that the best security-oriented Linux distro, SELinux, is historically known to be difficult to configure correctly. Still, if security out of the box is your priority, this is the best place to begin. Another approach is the white hat method: using security and forensic tools to examine your existing installation, determine the holes, then lock your system down based on what gaps you find. If you have the time and inclination, this is a great way to do it, because this will get any existing system more secure right away. For the white hat approach, the best distribution is BackTrack Linux, a dedicated penetration testing distro that will enable you to safely try to crack any system you are caretaking. Its toolset and strong community give it the advantage in this category. 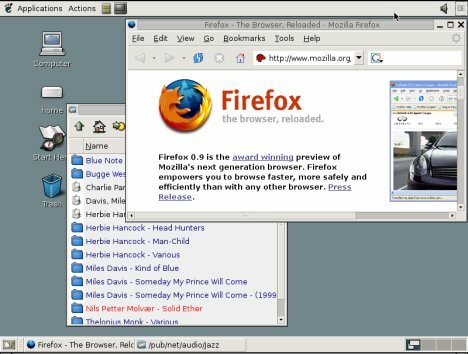 General Linux distributions have come a long way in terms of multimedia performance. Rare is the audio or video file that can't be played on Linux. Music services such as Rhapsody and video sites like YouTube and Hulu are also standards-compliant and accessible to Linux users. Still, for those users who are multimedia creators as well as consumers, there are Linux distributions that contain powerful tools for audio and video editing. 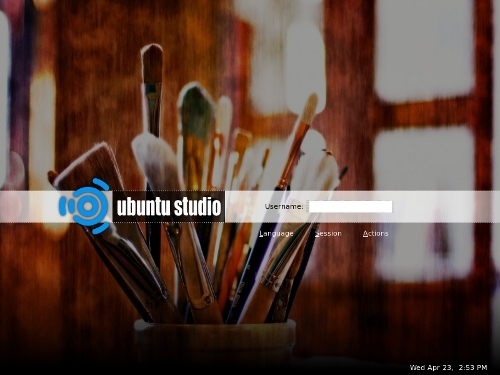 The best in this class is currently Ubuntu Studio. For audio, video, and graphic production, it contains a very complete set of tools, as well as format and codec support for a huge range of multimedia formats. The applications contained in Ubuntu Studio are the same or similar to those used by major studios to create cutting edge work, so users are getting the best apps, coupled with the strong support ethos already found in the Ubuntu community. In The Next Article I Will Guide You How To Download And Install Linux. A file is an element of data storage in a file system. Files are usually stored on harddrives, cdroms and other media, but may also be information stored in RAM or links to devices. In The Next Article I Will Post How To Install Linux. Hello Friends, Today I will provide a software named DiskInternals Flash Recovery 4.2 full download using which you can recover deleted or corrupted photos within few seconds. Isn't that nice, its best that you can recover all your deleted data from the flash memory cards used in cameras. 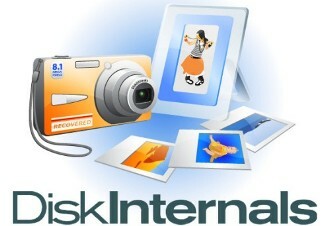 DiskInternals Flash Recovery is a flash memory file recovery tool that restores all corrupted and deleted photographs or the ones that were lost due to hardware malfunction. This utility works even if a memory card was re-formatted. • Can preview and recover JPEG, JPG, TIFF, BMP, PNG, GIF, TGA and other images. • CRW - Canon Digital Camera Raw Image Format. • CR2 - Canon Digital Camera Raw Image Format version 2.0. • NEF - Nikon Digital SLR Camera Raw Image File. • RAF - Fuji CCD-RAW Graphic File. • X3F - Sigma Camera RAW Picture File. • BAY - Kodak/Roper Bayer Picture Sequence. • ORF - Descent 3 Outrage Room Format. • MRW - Minolta Diamage Raw Image File. • SRF - Sony DSC-F828 Raw Image File. • Works under Microsoft® Windows® 95, 98, ME, NT, 2000, XP, 2003 Server. • Supported file systems: FAT12, FAT16, FAT32, NTFS (NT 4), NTFS5 (2000, XP). • Creates recovery snapshot files for logical drives. Such files can be processed like regular disks. 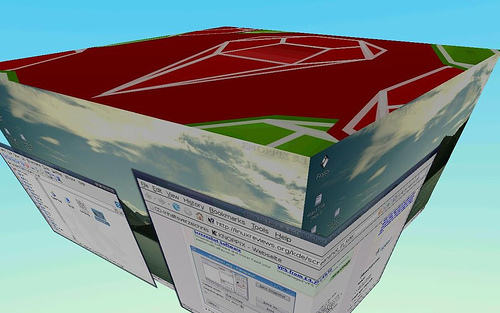 How to make your Windows 7 Genuine. This is 100% working hack which will activate your windows for forever and you can even download all updates and future releases by Microsoft. The tool Windows 7 Genuine Activation Patch works in two steps i.e. in first step we will activate the windows and make it genuine and in next step we will remove the WAT file so that we can easily download all the updates without any warning messages. Free Full Version Software to recover deleted files. Using this software you not only can recover deleted files but also formatted drives can be easily recovered. So Enjoy..
Hetman Uneraser recovers deleted files and folders in a few easy steps! The file recovery software is simple to use yet yields impressive results in recovering most of the lost data from all kinds of media. 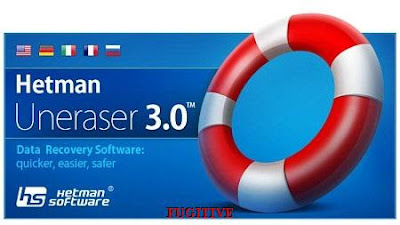 Supporting hard disks, USB drives, memory cards, and many other types of storage media, Hetman Uneraser can recover data from all types of FAT and NTFS disks. The file recovery software makes it easy to get back deleted files and folders as well as data lost after virus attacks, system failures, hard disk damage and memory card corruption. Using the data recovery program could not be easier. Just select the disk that used to contain your files, and Hetman Uneraser will perform the complete scan automatically. You can select, filter, sort, and preview the files it discovers before performing the data recovery step. TwitterPasswordDecryptor is the FREE tool to instantly recover Twitter account passwords stored by popular web browsers. Most web browsers store the login credentials for visited websites so that user don’t have to remember and enter the password every time. Each of these web browsers use their own proprietary encryption mechanism to store the login passwords including Twitter account passwords.TwitterPasswordDecryptor automatically crawls through each of these browsers and instantly recovers all of the stored Twitter passwords. TwitterPasswordDecryptor presents both GUI interface as well as command line version, the later is more helpful for Penetration testers in their work. Apart from normal users who can use it to recover their lost password, it can come in handy for Forensic officials who can get hold of any stored Twitter account passwords and then use that Twitter profile information to further extend their investigation. 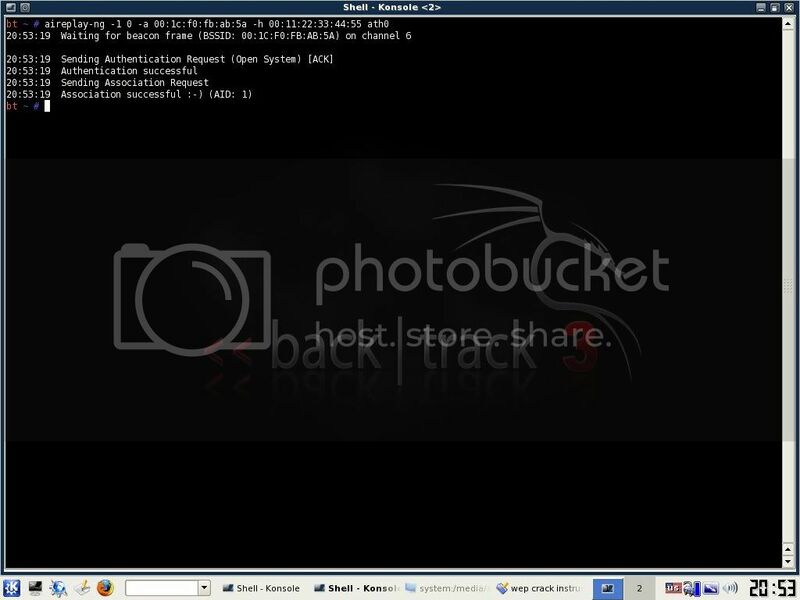 TwitterPasswordDecryptor is fully Portable tool which can be directly run anywhere without installing locally. It also comes with Installer for those who wants to install it locally and use it on regular basis. It works on wide range of platforms starting from Windows XP to latest operating system Windows 7. 2. Open ‘Add/Remove Windows Components’ found in ‘Add/Remove Programs’ in the ‘Control Panel’. 3. Place a tick in the check box for ‘Internet Information Services (IIS)’ leaving all the default installation settings intact. 4. Once IIS is installed on your machine you can view your home page in a web browser by typing ‘http://localhost’ (you can substitute ‘localhost’ for the name of your computer) into the address bar of your web browser. If you have not placed your web site into the default directory you should now be looking at the IIS documentation. 5. If you are not sure of the name of your computer right-click on the ‘My Computer’ icon on your desktop, select ‘Properties’ from the shortcut menu, and click on the ‘Computer Name’ tab. 6. Your default web directory to place your web site in is ‘C:Inetpubwwwroot’, but if you don’t want to over write the IIS documentation found in this directory you can set up your own virtual directory through the ‘Internet Information Services’ console. 7. The ‘Internet Information Services’ console can be found in the ‘Administration Tools’ in the ‘Control Panel’ under ‘Performance and Maintenance’, if you do not have the control panel in Classic View. 8. Double-click on the ‘Internet Information Services’ icon. Once the ‘Internet Information Services’ console is open you will see any IIS web services you have running on your machine including the SMTP server and FTP server, if you chose to install them with IIS. 9. To add a new virtual directory right click on ‘Default Web Site’ and select ‘New’, followed by ‘Virtual Directory’, from the drop down list. 10 Next you will see the ‘Virtual Directory Creation Wizard’ from the first screen click the ‘next’ button. 11. You will then be asked to type in an ‘Alias’ by which you will access the virtual directory from your web browser (this is the name you will type into your web browser after ‘localhost’ to view any web pages you place in the directory). 12. Next you will see a ‘Browse…’ button, click on this to select the directory your web site pages are in on your computer, after which click on the ‘next’ button to continue. 13. On the final part of the wizard you will see a series of boxes, if you are not worried about security then select them all, if you are and want to run ASP scripts then check the first two, followed by the ‘next’ button. 14. Once the virtual directory is created you can view the web pages in the folder by typing ‘http://localhost/aliasName’ (where ‘aliasName’ is, place the alias you called the virtual directory) into the address bar of your web browser (you can substitute ‘localhost’ for the name of your computer if you wish). FTP is an application or service or protocol which can be used to transfer files from one place to another place ,it really comes very handy during transfer of files from a local box to a remote one .Suppose someone get access to your FTP then he/she can cause nightmare for you by uploading unappropriate images or files etc.Here we will discuss how we can crack the password of IIS installed FTP service in Windows.